TNTI is a professional supplier of molybdenum sheet, molybdenum discs and sintered molybdenum plate. Due to the melting point of molybdenum has reached 2560℃, Molybdenum Sheet (Molybdenum Plate) is widely used in reflection shield, cover plate, sapphire growth furnace, reflection shield, heating tape, connecting pieces, vacuum furnace, sputtering target, plasma coating film, and high temperature resistance boat. 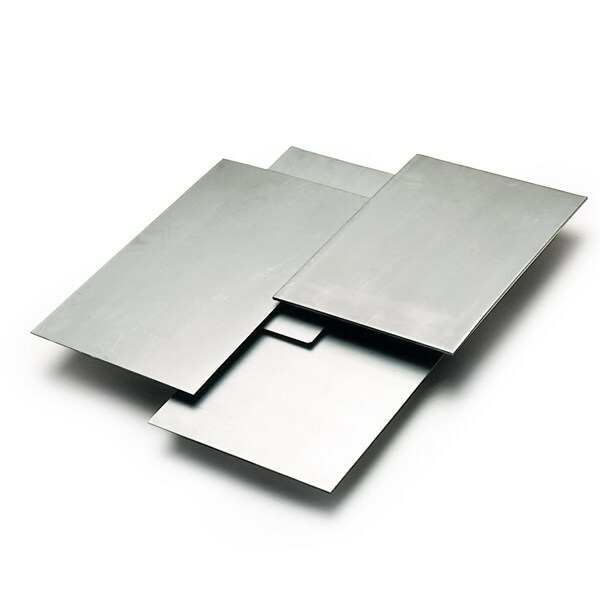 Our Molybdenum Sheet (Molybdenum Plate) possess a stable inner structure with high density, high temperature resistance and identical mechanic performance. Molybdenum Sheet (Molybdenum Plate) is free from scratches, rolling marks, wrinkles, dimples, incisions, discoloration or blemishes of any kind, has reached the standard of ASTM B 386. Molybdenum Sheet (Molybdenum Plate) is rolled and annealed to provide the optimum condition for the desired end use. Surface can be supplied in a shiny, matte, satin, or as-rolled condition. Dependent upon thickness and width parameters. With high efficiency, TNTI can manufacture even very large quantities of Molybdenum Sheet (Molybdenum Plate) without difficulty. Whether for punching, cutting, deep drawing or pressing, you can machine our Molybdenum Sheet (Molybdenum Plate) without difficulty to meet your specific requirements, we can guarantee that you will receive every Molybdenum Sheet (Molybdenum Plate) we supply with the highest quality.